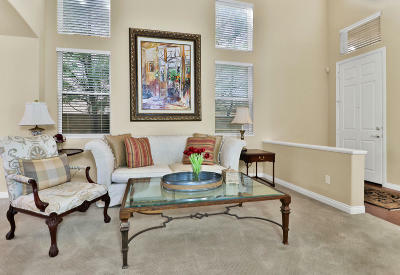 Back up Offers Encouraged!! 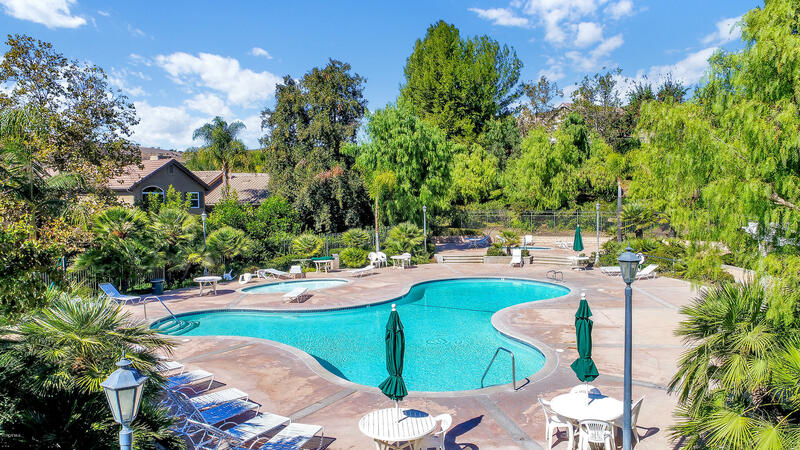 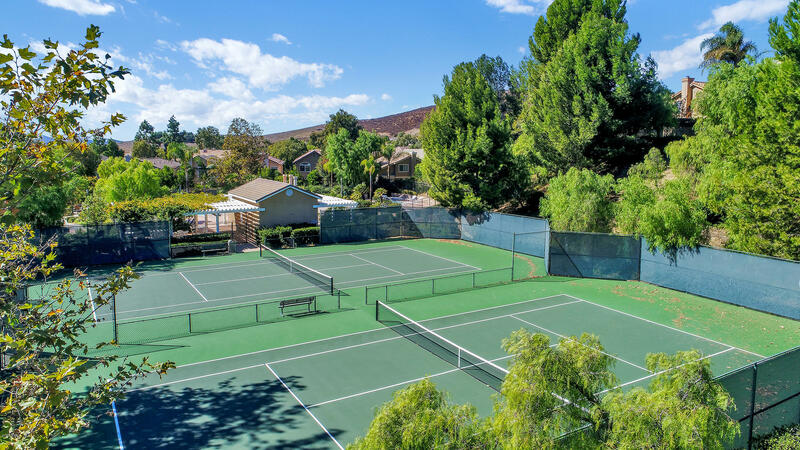 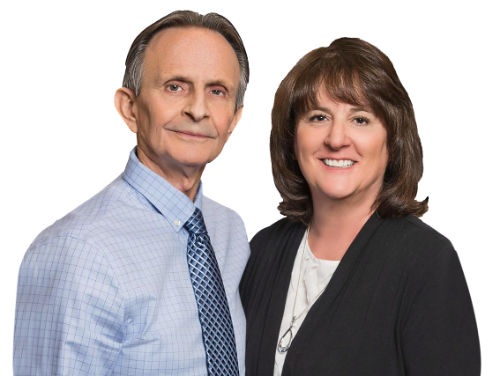 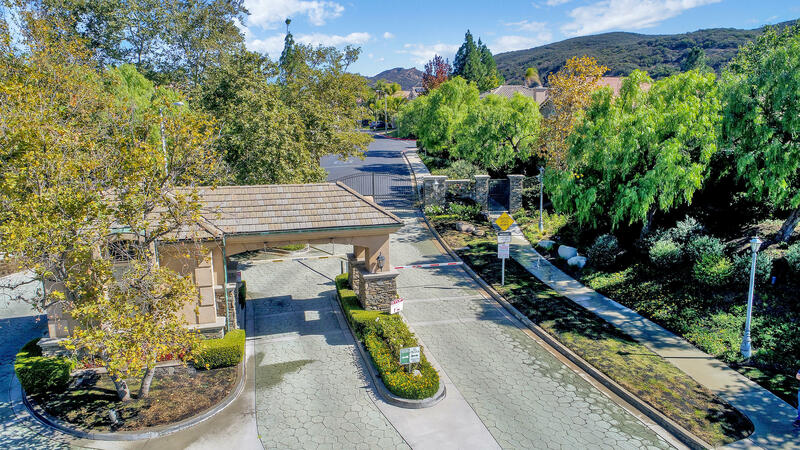 Please contact us at 805-341-6125 for a private showing. 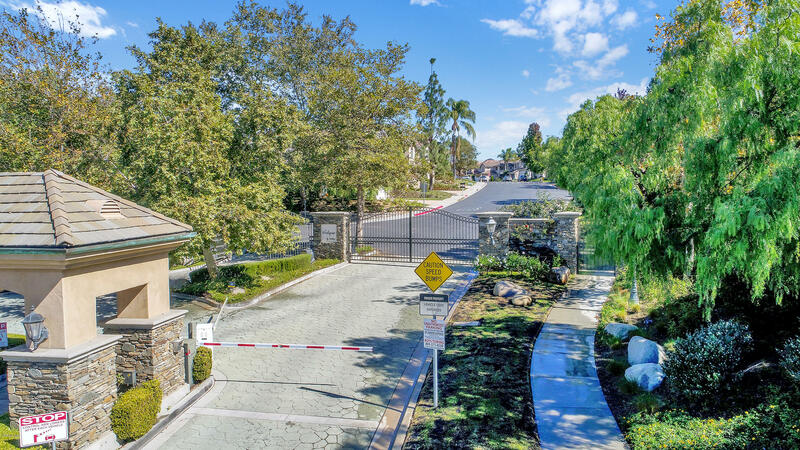 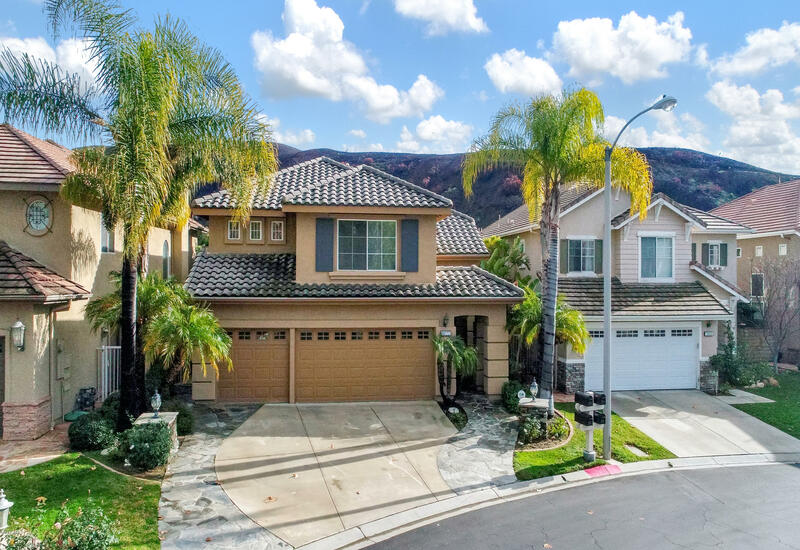 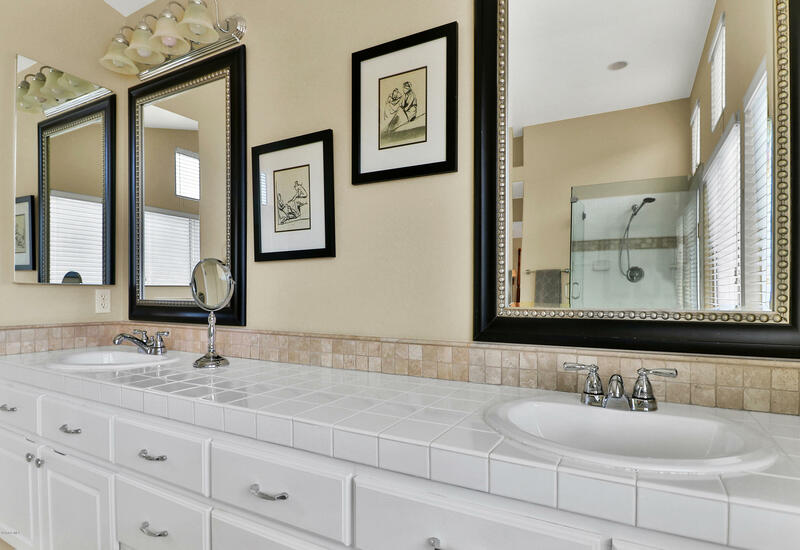 Welcome home to this beautiful Lang Ranch 5BR | 3 full bath gem, nestled in the gated Verdigris community, that backs up to amazing open space. 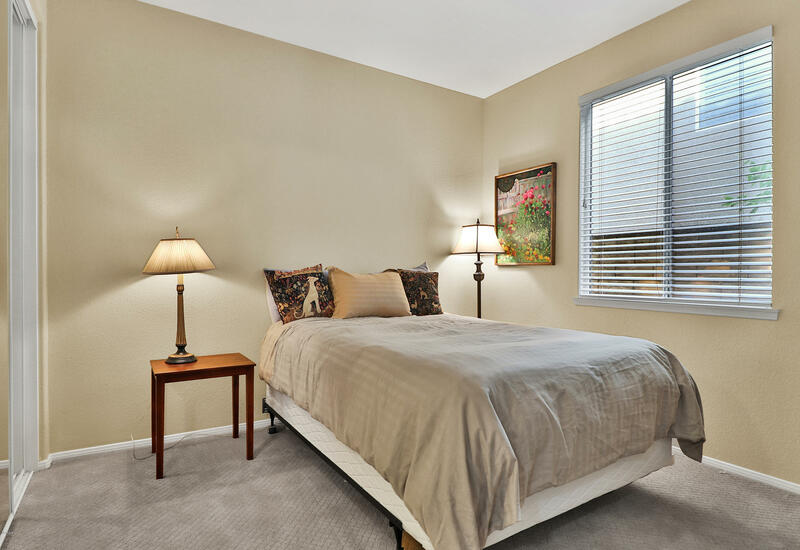 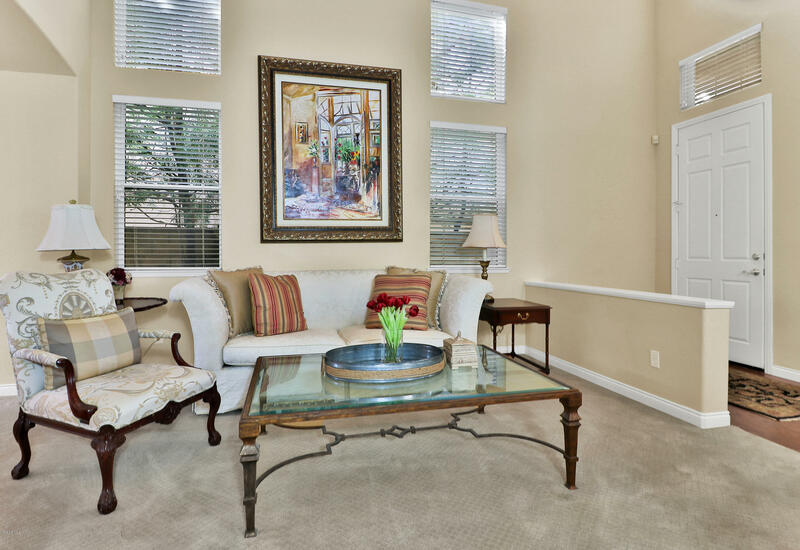 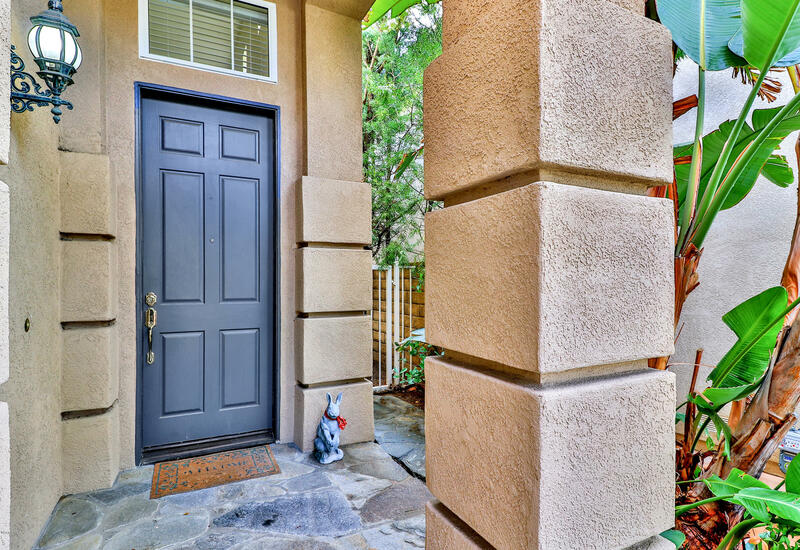 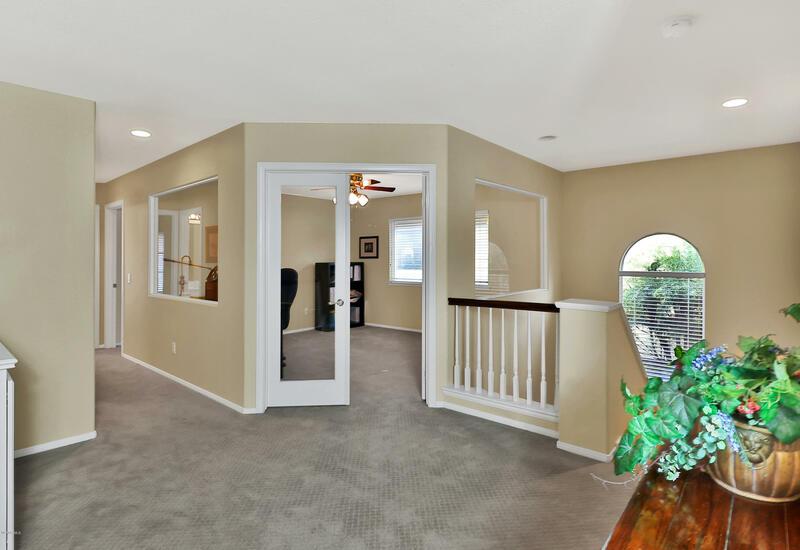 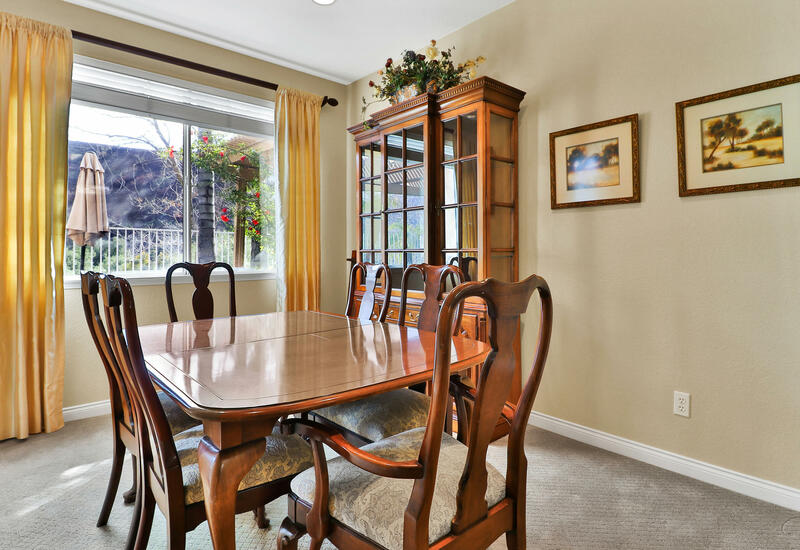 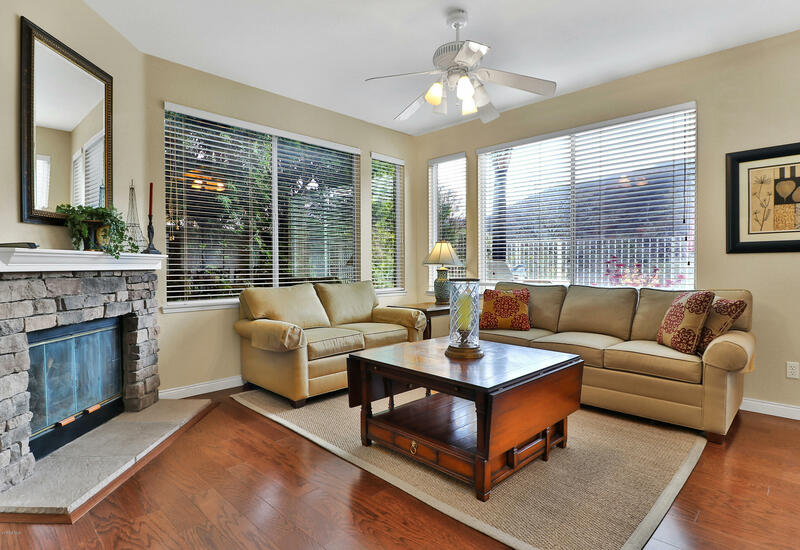 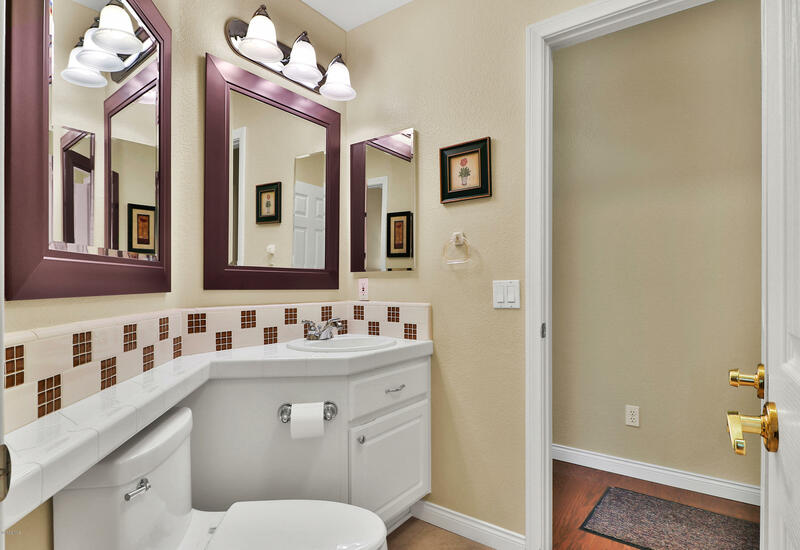 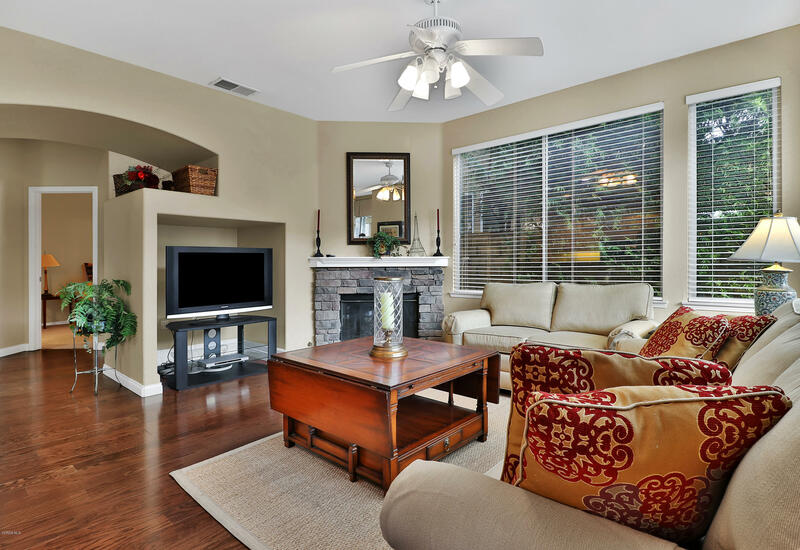 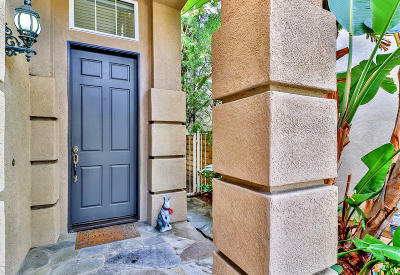 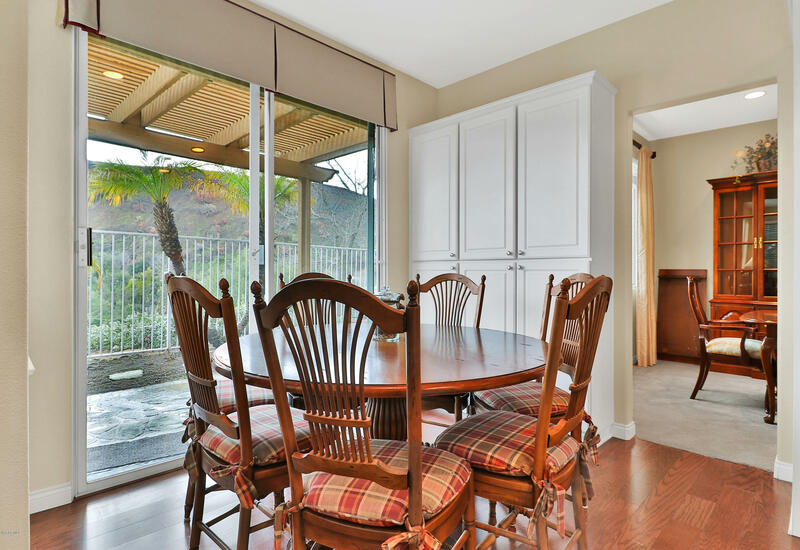 Walk up the flagstone path & step into the light & bright living room with 2-story ceilings. 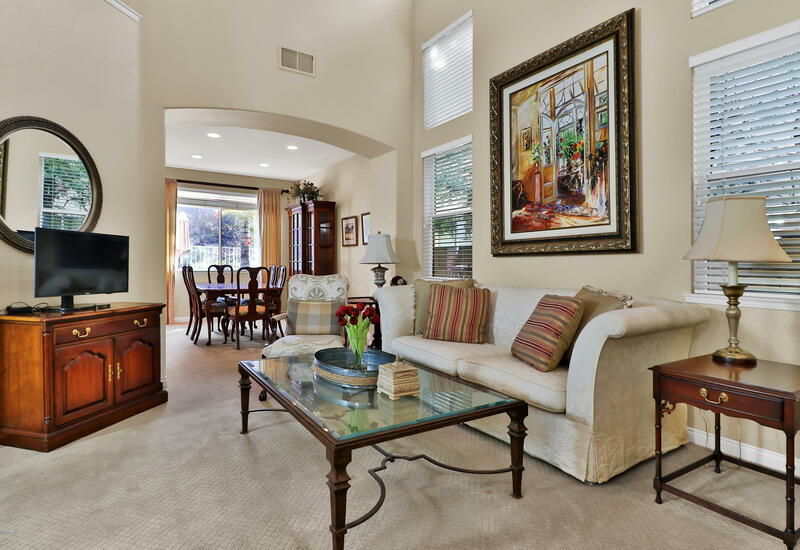 The open floor plan offers sleek archways that lead into a cozy family room with a gorgeous stone fireplace & formal dining room with mountain views. 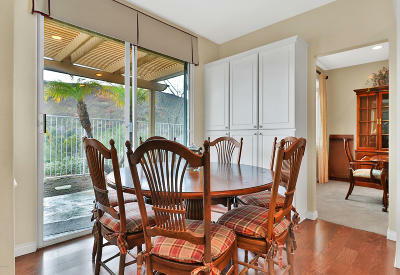 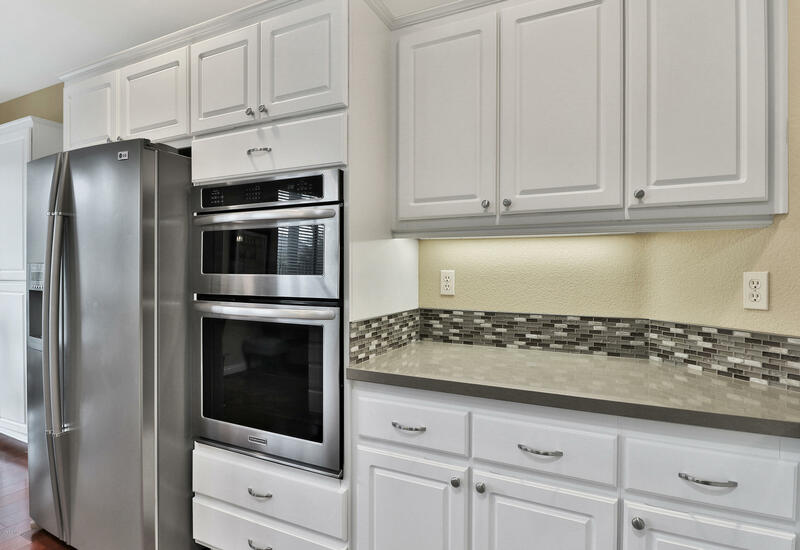 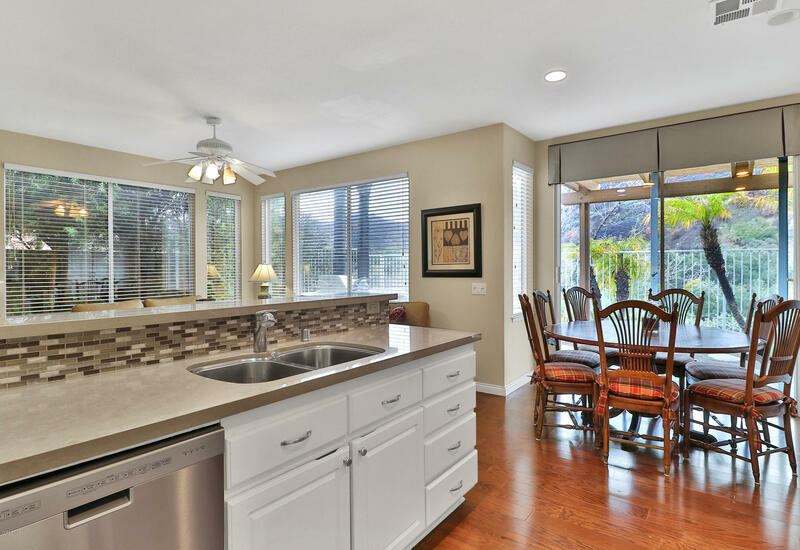 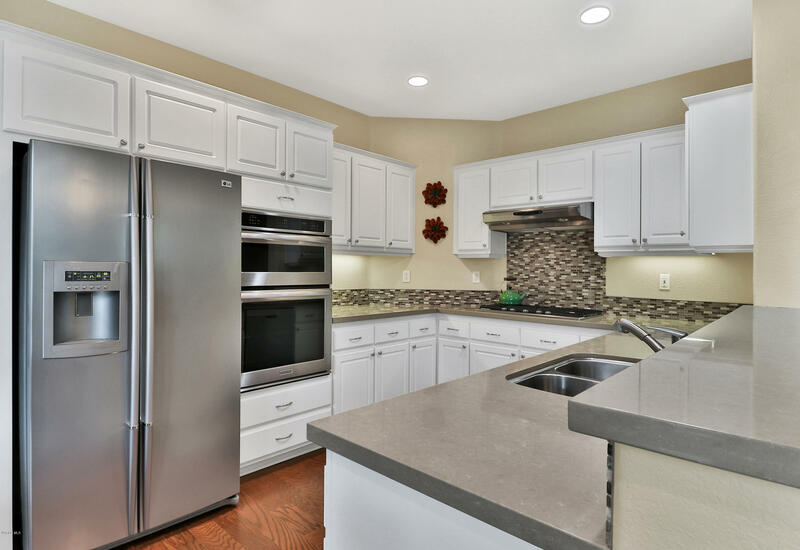 You'll love the remodeled kitchen with built-in oven, stone counters & mosaic backsplash that opens to a breakfast nook. 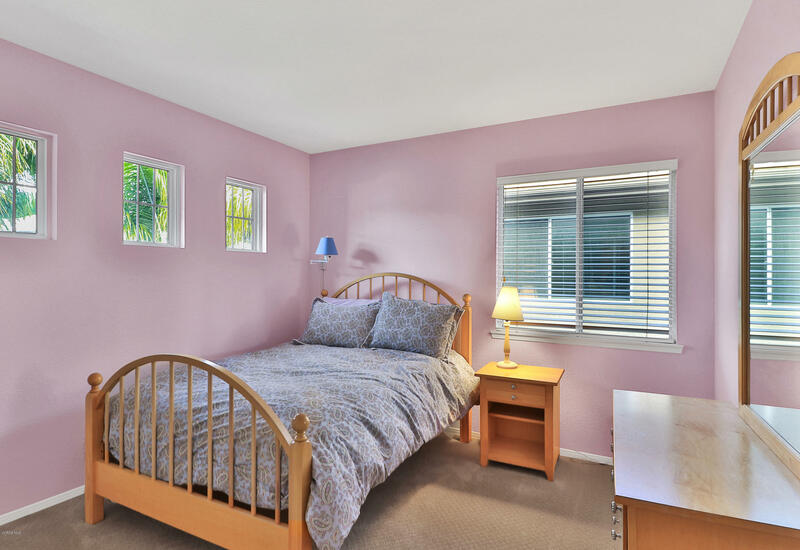 Downstairs is a nice sized bedroom with attached full bath. 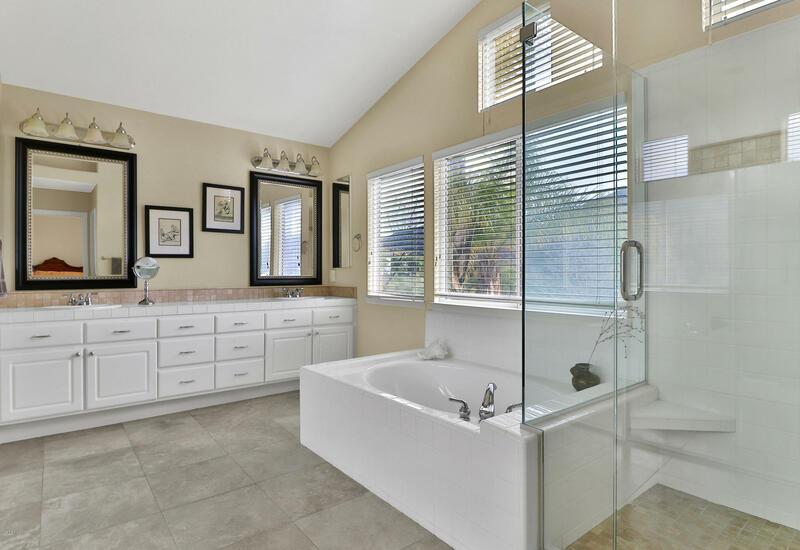 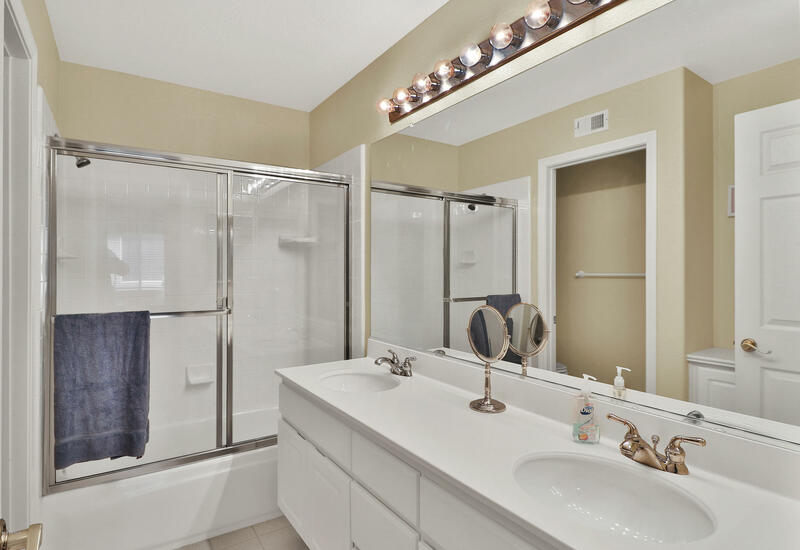 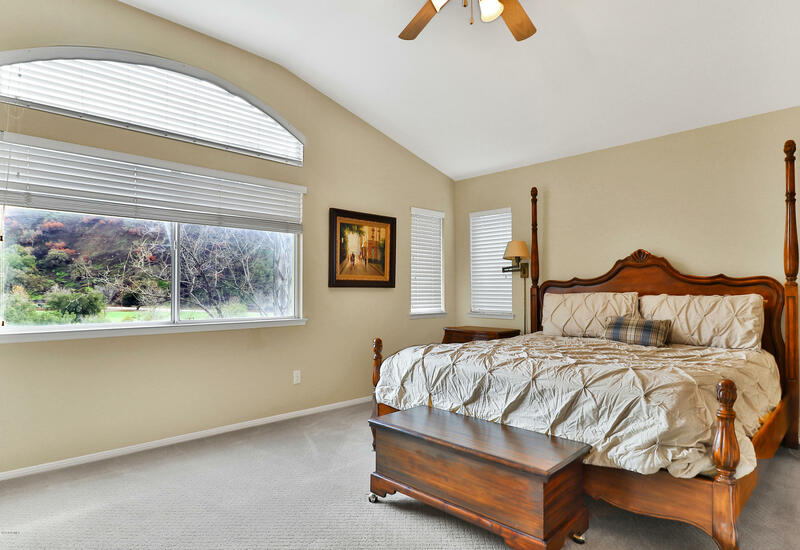 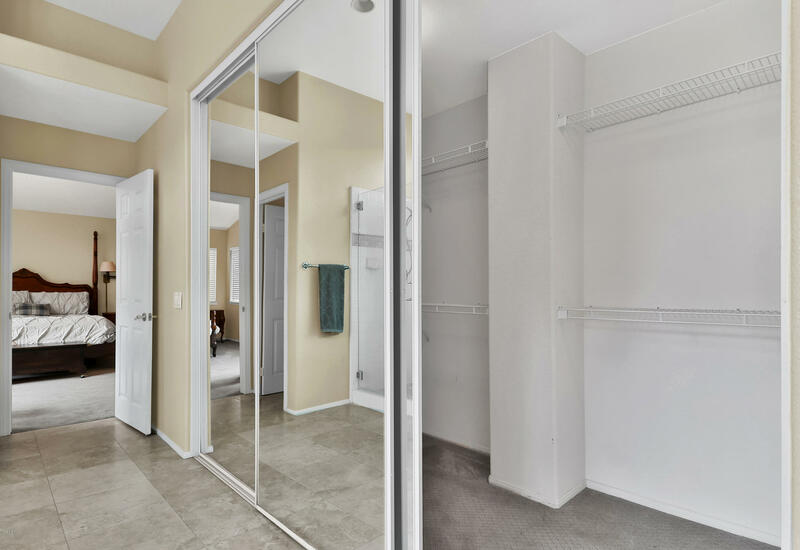 Upstairs a spacious master suite awaits, featuring a stunning bath with soaring ceilings & great views, dual vanities, large walk-in closet, frameless shower & separate tub. 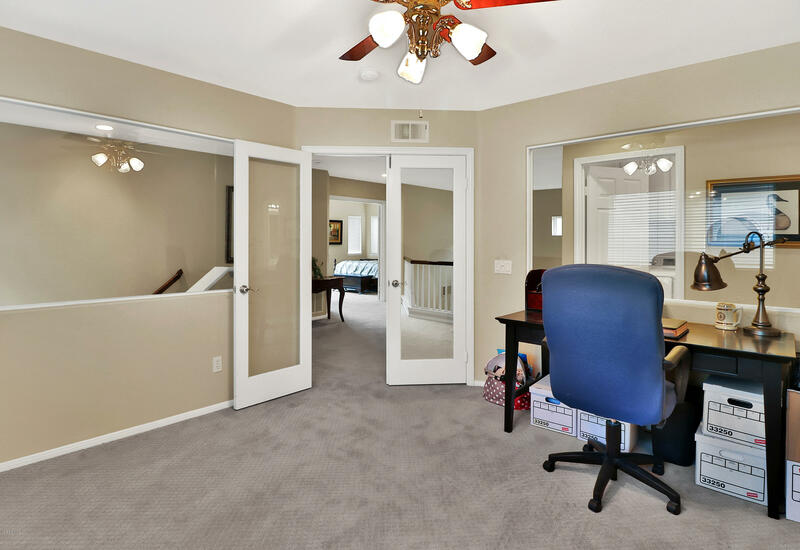 There's a 3-car attached garage with direct access. 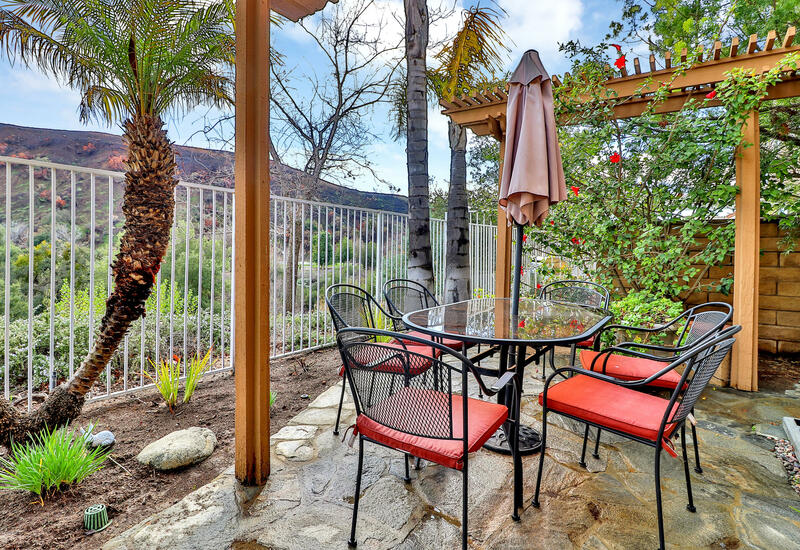 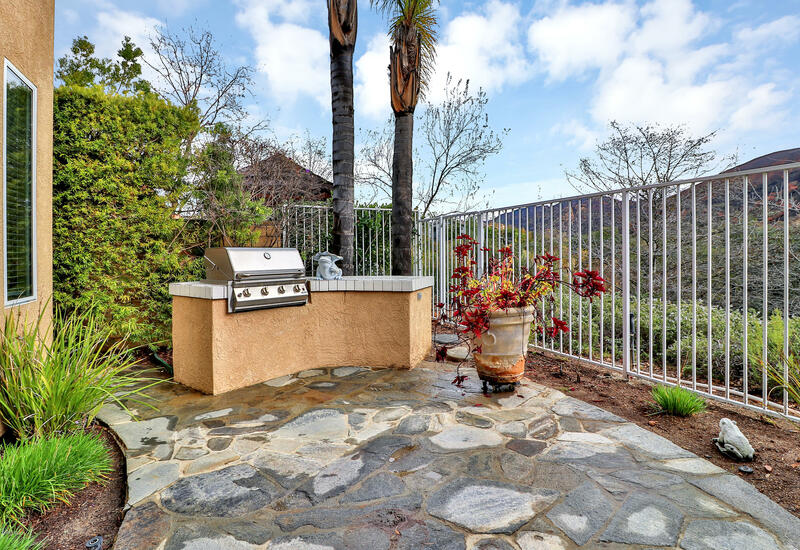 Outside is a built-in BBQ & covered flagstone patio. 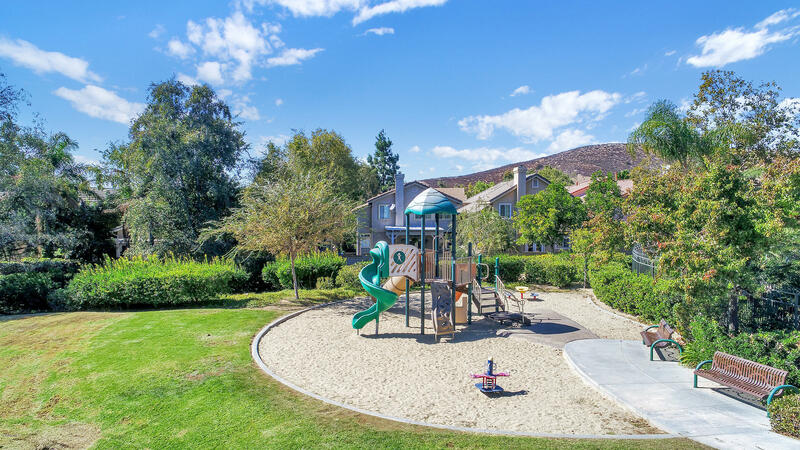 Verdigris offers a community pool, spa, cabana & tot lot for the kids. 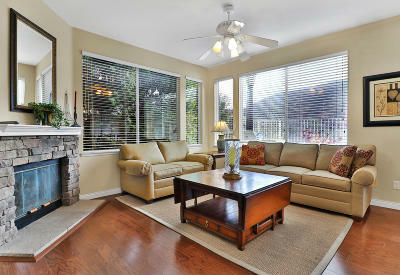 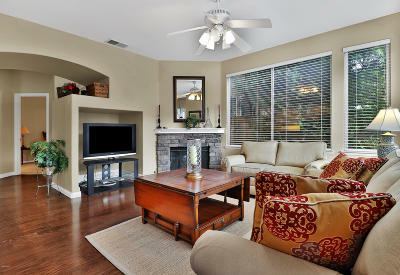 Don't miss this remarkable location with award winning schools, easy freeway access, plus great restaurants & shopping.